Love to cook? So do we! 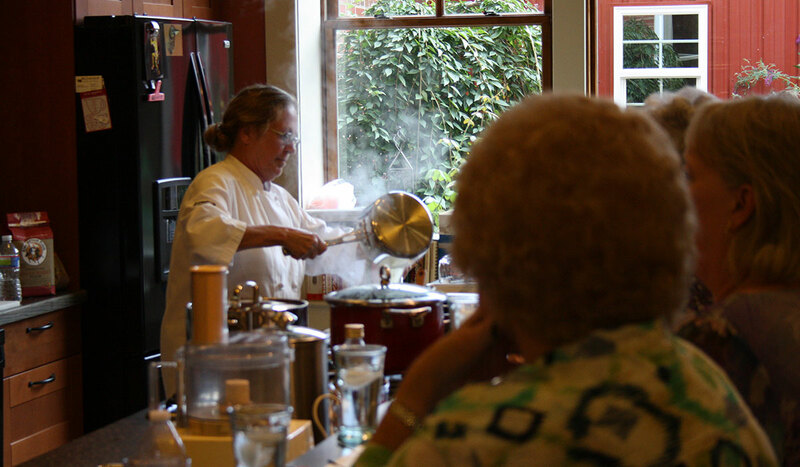 At the Cook’s Shop you’ll find everything from pots and pans to fine cutlery, coffee and spices to linens and gadgets. 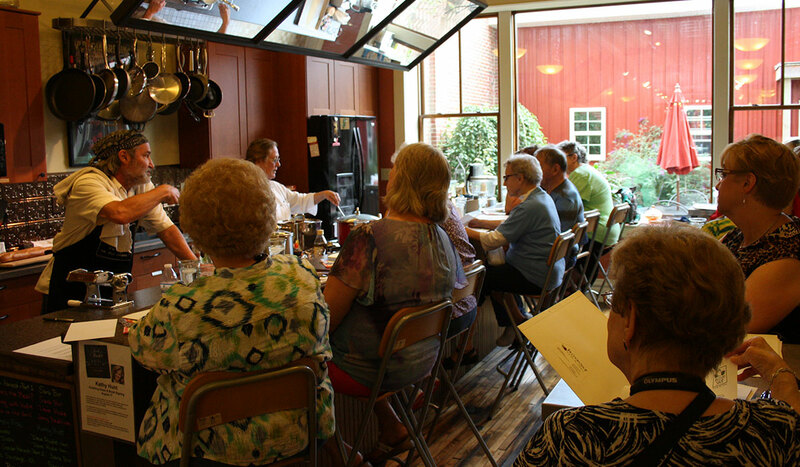 When you visit, ask about upcoming cooking classes!